Nikon just unveiled the D5000, the latest update to it’s entry-level (that should read beginner level) dSLR at a price point that would give the Canon 500D a run for it’s money. So what makes the new entry level dSLR so attractive? The new D5000 incorporates a 12.3 megapixel with 720p HD video recording and a large part of the D90‘s feature set in a simpler, smaller and lighter body. It’s also equipped with an articulated LCD 2.7″ 230,000 pixel LCD display commonly found in high-end digicams. 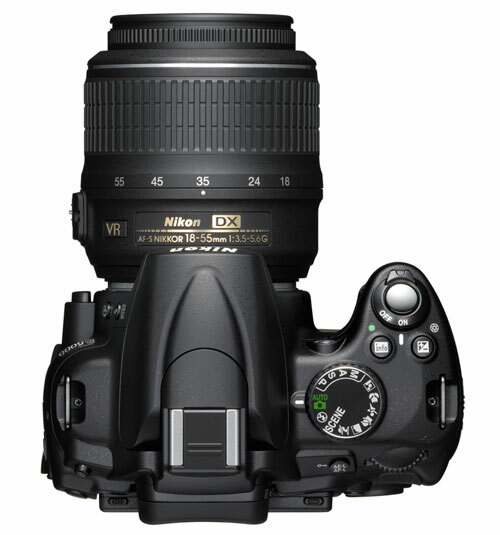 The D5000 also supports for Nikon’s GP-1 GPS unit for automatically geotagging images. Combining most of the features of the prosumer-level D90 with a simpler, smaller and lighter weight body, the D5000 sits nicely between the D60 and D90. As the lowest of the Nikon dSLR bracket however, I can honestly say I’m impressed with it. Below is the spec list. 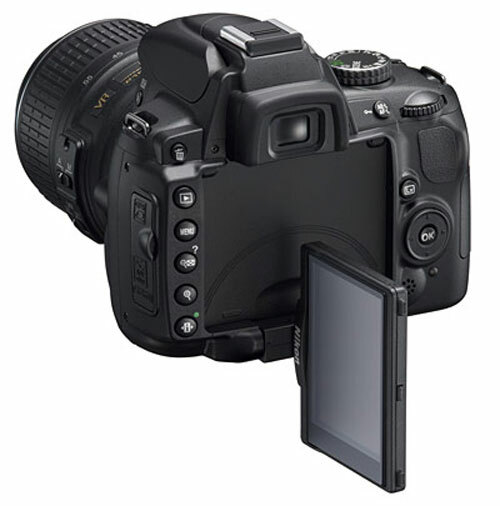 Since it’s meant for non-pro users the D5000 has automatic features from some of Nikon’s high-end point-and-shoot cameras such as scene recognition and presets for monochrome or other shooting modes. It also has big brother’s Active D-Lighting to helps restore details to shadows as well as reduce the likelihood of blown-out highlights. As with the D90 launch, the D5000 is getting a new lens built for it. 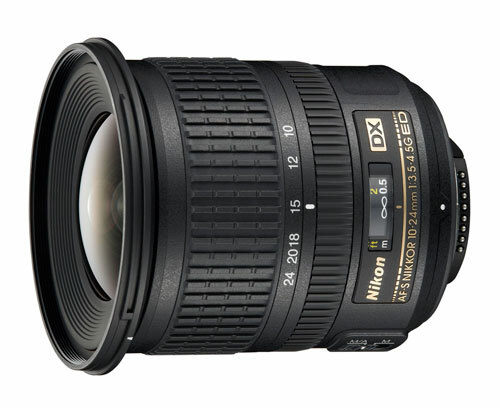 That’s the 10-24mm f/3.4-4.5 Nikkor AF-Slens. It’s built for very wide angle shots like macros. The Nikon boat has swooned me back (I’m currently writing why) with superior quality on it’s products. If you’re looking for an entry level DSLR, the D5000 is a great value. Here’s a few shots of the D5000 and the new 10-24 lens. The D5000 will be out for sale on April 27th and probably later for the Philippines. 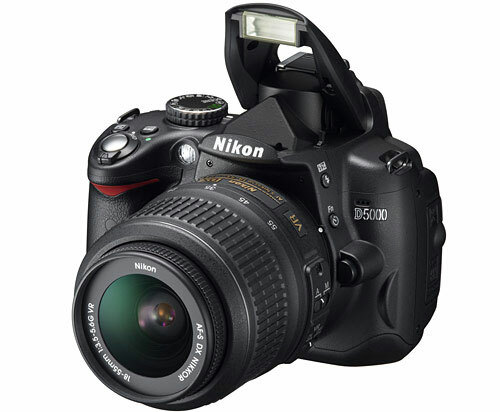 The $730 price tag places the D5000 at around Php 35,000. Wow.. I like the flip screen.. Can I flip the screen at 180 degrees angle? Or just 90 degrees? Whoa… $50 for the wide lens… or about $90 retail… Hmmmm… Just ordered an SB-400 though… will have to wait a while for a new lens. parang di ata fitting para sa yo yung low end na flash. Non-swivel un di ba? Un din balak ko dati kaso sabi ko SB-800 na lang or SB-900. Mataas yung guide number so workable under any condition. And yeah, the D5000 is really a treasure. Eat that 500D XD.